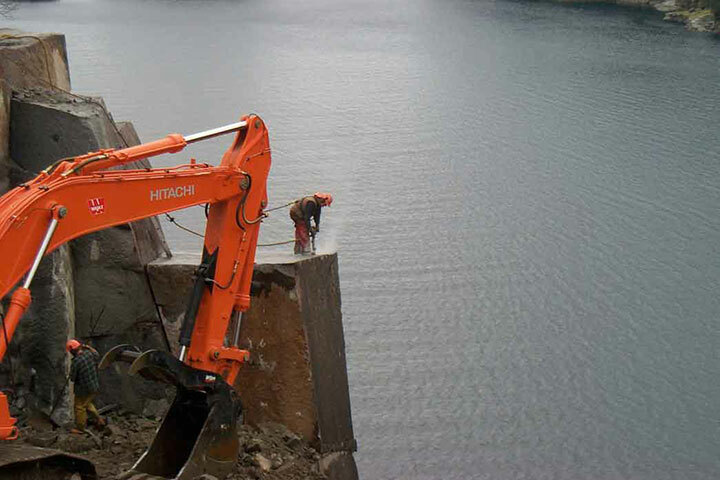 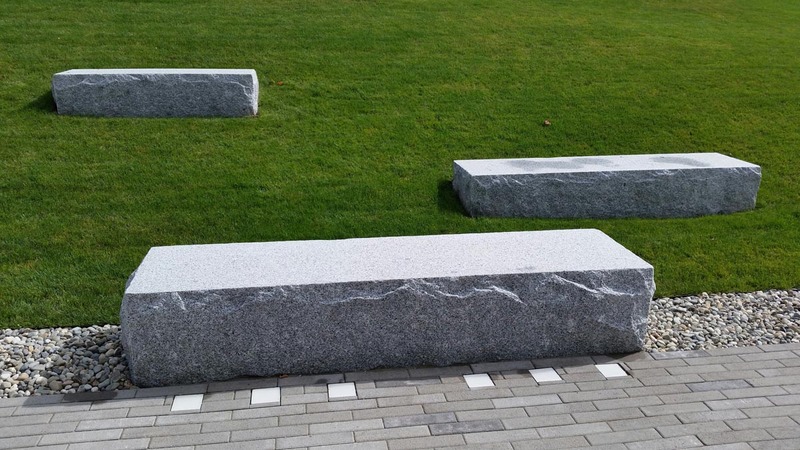 We can custom make Granite Blocks and slabs for any project up to 18 tons in size. 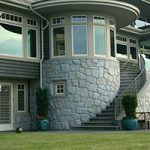 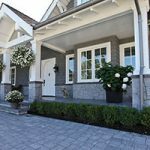 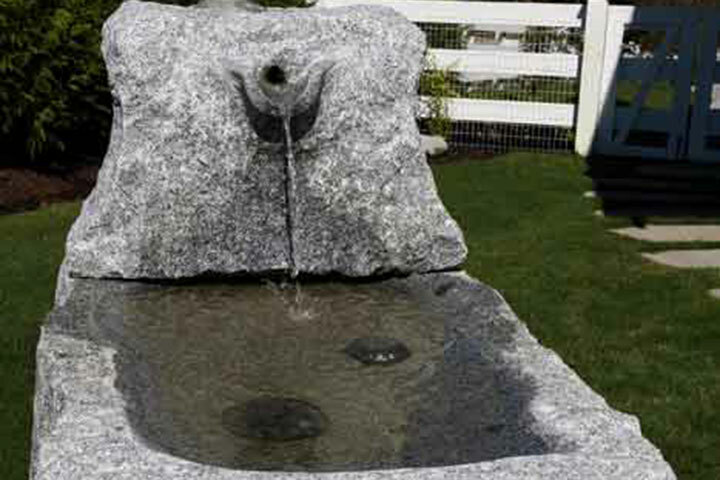 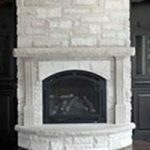 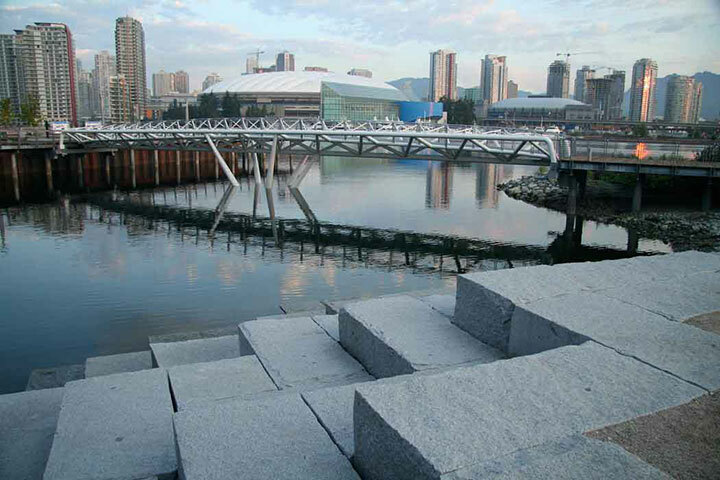 Natural stone granite blocks are very versatile and are seen in many different places. 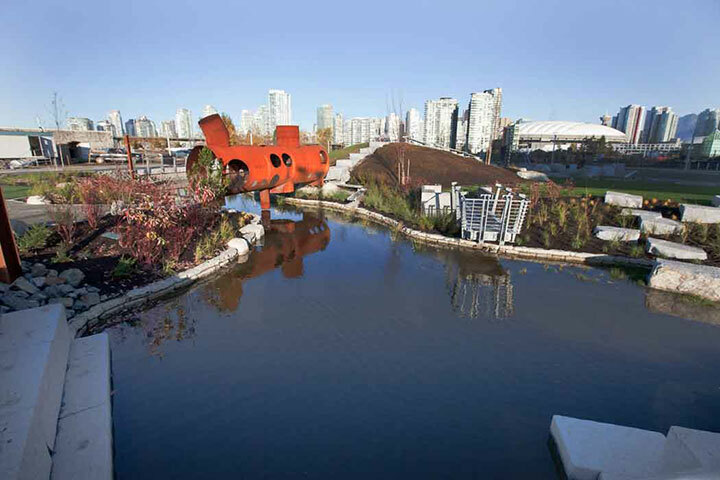 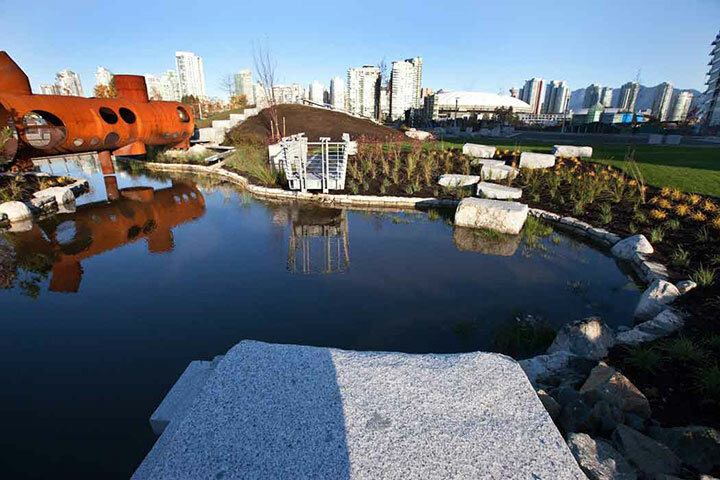 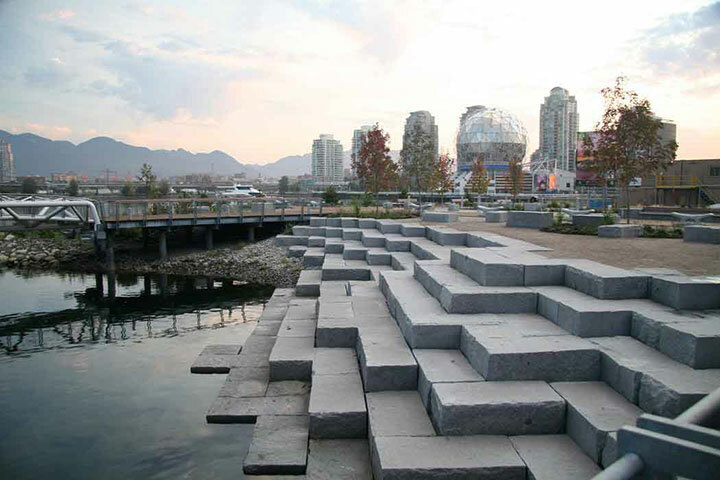 One of the places these blocks can be seen as is at False Creek in British Columbia. 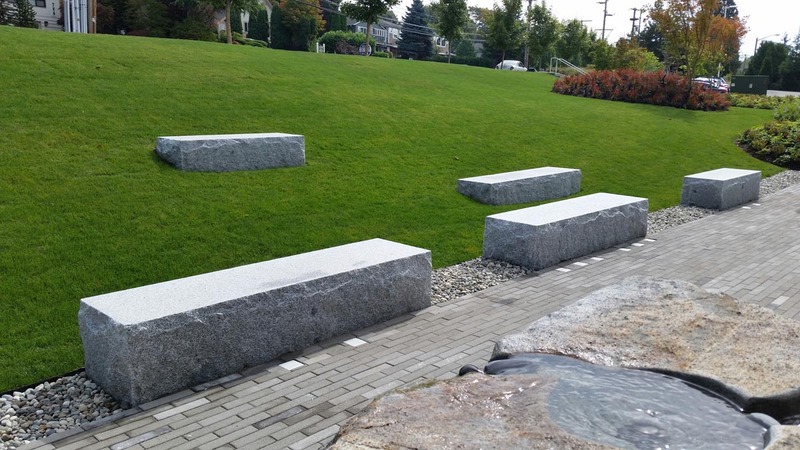 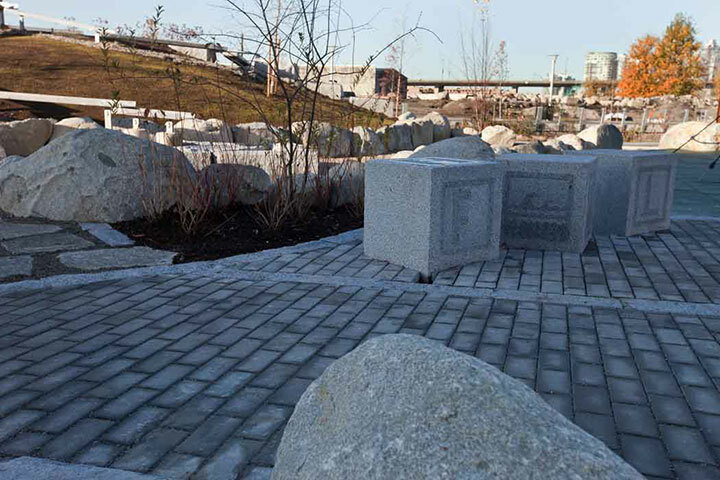 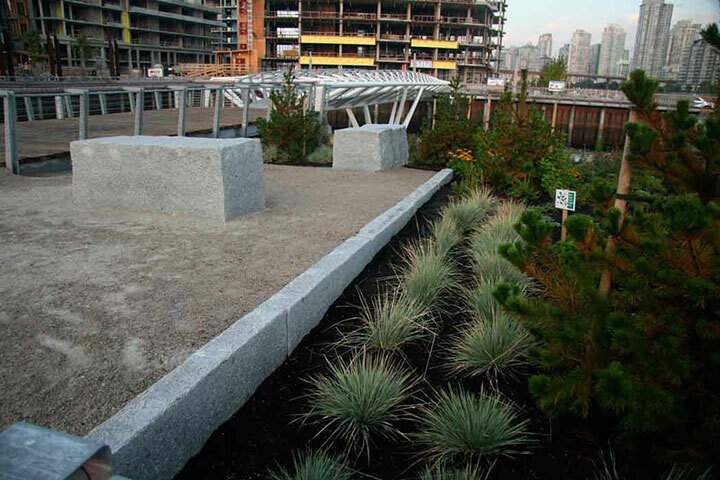 These granite blocks are also used as complements to water features and surrounding parks and landscaping. 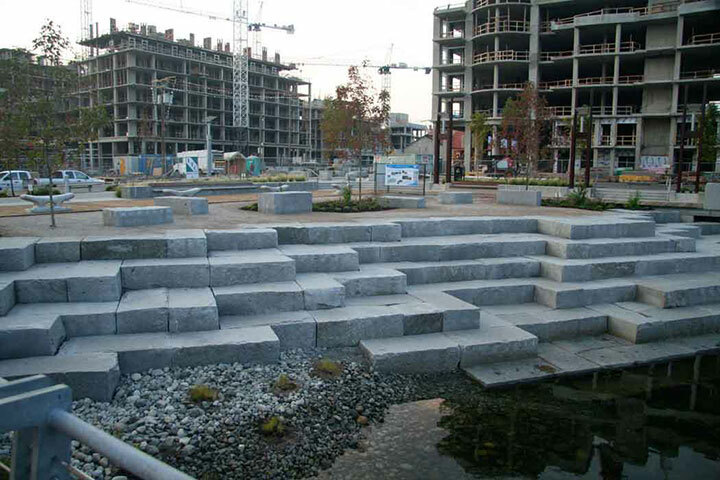 This natural stone product can be appreciated also as a water feature situated at your home or perhaps as a statement feature for your commercial property. 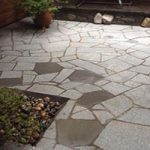 Walkways and pathways can be lined in this beautiful natural stone product for a spectacular long lasting product.